"Will Amazon Translate Disrupt the Language Industry? [OPINION]" posted on 4/6/2018 at 4:12 PM by Alex Buran. It’s been pretty quiet here. Few large folks such as Google Translate, Microsoft and Yandex have split the world in pieces and divided it on a map. US is largely with Google, Russia with Yandex. The world was in the dynamic equilibrium and nothing notable has been happening since 2011. But! Let’s not forget about an ambitious online bookstore! Jeff Bezos, who won a couple of lotteries with his surging stock price and ambitions to go to Mars, had publicity transitioned the book store into a technology behemoth. It wasn’t instant and it wasn’t even fast. It was a painful process along the way and at each point of time Amazon was trying to solve looming logistic problems and deliver goods to its clients without delays. Without immersive technology and cost cutting measures, it would not have been possible. Fast forward to 2018. The market for online translation has been as hot as the sun. Just think about it. The online store has lots of user generated content in the form of customer feedback and product reviews. It needs to be accessible to larger groups of people in languages other than English. In order to boost its organic search engine rankings, that content needs to be constantly localized. Perhaps, Amazon got tired of paying Google $20 for each million of characters translated, so they have developed their own tool. The good news, the Neural Translation Scripts are now open source and anyone with a brain could set it up. Today, we have a new kid joining the club. With only 11 available languages and $15 per million characters, Amazon Translate’s offer we consider expensive. Though, they seem to offer some kind of free tier if you sign up with a credit card(?!). The fact when someone asks me for a credit card online rubs me off though. I’d prefer something without a cognitive dissonance. If you truly offer something free, do not ask for means of payment. Friendly advise. So, the question of the day. 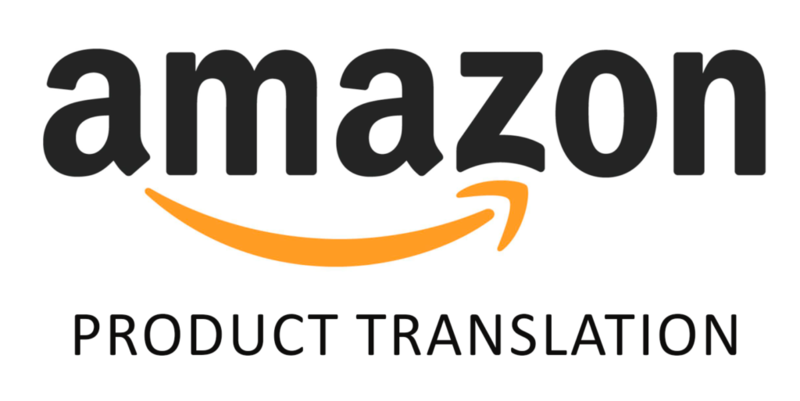 Would Amazon Translate put Translation Cloud out of business? I don’t know. Maybe it will simply help amazon and a handful of other smaller websites that depend on its translation API. However, in the greater scope of things, I think it will only benefit our Bad Translator which we are going to include Amazon technology as well. Bad machine translations are what we, the humans, like! How to Translate Your Website with the Google Translate API Yandex Translator: Pros, Cons, Limits, and Languages Dog Translator – For Sale on Amazon What to Expect From the Language Market on the Internet in 2018?